“Wild Mushroom Foraging in the Woodlands” – with Fraser Simpson – BOLETUS SERIES – Making movies for ‘Woodlands TV’ with Claudia Nye. Making movies for ‘Woodlands TV’! Dear Foraging Friend and ‘Gastronome’ Fraser Simpson takes us on his 5th culinary journey searching for gourmet mushrooms with Film Maker Claudia Nye. Boletus edulis (English: cep, penny bun, porcino, or king bolete, usually called porcini) is a basidiomycete fungus, and the type species of the genus Boletus. The fungus grows in deciduous and coniferous forests and tree plantations, forming symbiotic ectomycorrhizal associations with living trees by enveloping the tree’s underground roots with sheaths of fungal tissue. The fungus produces spore-bearing fruit bodiesabove ground in summer and autumn. The fruit body has a large brown cap which on occasion can reach 35 cm (14 in) in diameter and 3 kg (6.6 lb) in weight. 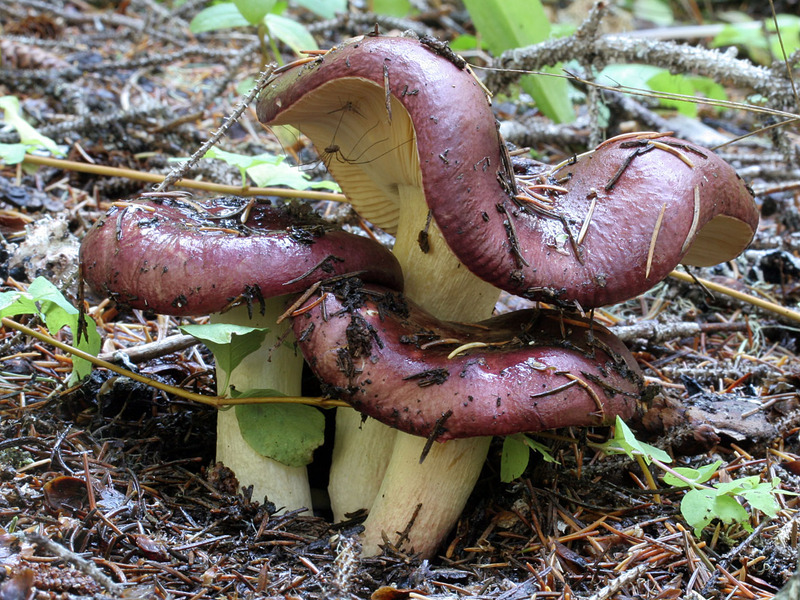 Like other boletes, it has tubes extending downward from the underside of the cap, rather than gills; spores escape at maturity through the tube openings, or pores. The pore surface of the B. edulis fruit body is whitish when young, but ages to a greenish-yellow. The stout stipe, or stem, is white or yellowish in colour, up to 25 cm (10 in) tall and 10 cm (3.9 in) thick, and partially covered with a raised network pattern, or reticulations. Prized as an ingredient in various foods, B. edulis is an edible mushroom held in high regard in many cuisines, and is commonly prepared and eaten in soups, pasta, or risotto. 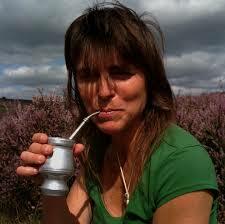 Some Boletus are not edible however, but perform a fascinating little trick when exposed to the air…. 1. How to identify the AMMONITE mushrooms – namely the most deadly series in the UK. 2. Wild Mushroom Foraging in the Woods – Russula Series. 3. Mushrooms Growing on Trees. 4. Finding Hedgehog Mushrooms in the Woodlands. and this one… 5. Finding Boletus Mushrooms in the Woodlands. Fraser is currently developing a catering and/or supply business which is primarily vegetarian, with meat dishes that can be served ‘on the side’. Originally from Argentina, Claudia is a Scarborough based, award winning BAFTA nominated documentary film maker with 21 years experience in the field of media. Her work ranges from broadcast (BBC/Channel Four) to private and public Commissions (Film Council/European Fund), through facilitating community based projects with the youth, and teaching in FE and HE sectors. These movies are for Woodlands.TV and should all be ready to view online in a few months. “Wild Mushroom Foraging in the Woodlands” – with Fraser Simpson – MUSHROOMS THAT GROW ON TREES SERIES – Making movies for ‘Woodlands TV’ with Claudia Nye. Dear Foraging Friend and ‘Gastronome’ Fraser Simpson takes us on a culinary journey in the “Mushrooms that Grow on Trees Series” with Film Maker Claudia Nye. Tree decay fungi – Identification and Significance. This being the festive season we have added a little ‘RUDOLPH The Red Nosed Reindeer’ to the mix… see if you can spot him 🙂 Have a HAPPY CHRISTMAS, a Cool YULE and a Very Happy and Prosperous NEW YEAR 2015! How to identify the RUSSULA mushrooms – namely the most deadly series in the UK. How to identify the AMMONITE mushrooms – namely the most deadly series in the UK. “Wild Mushroom Foraging in the Woodlands” – with Fraser Simpson – RUSSULA SERIES – Making movies for ‘Woodlands TV’ with Claudia Nye. Dear Foraging Friend and ‘Gastronome’ Fraser Simpson takes us on a culinary journey in the “Russula Series” with Film Maker Claudia Nye. Around 750 worldwide species of mycorrhizal mushrooms compose the genus Russula. 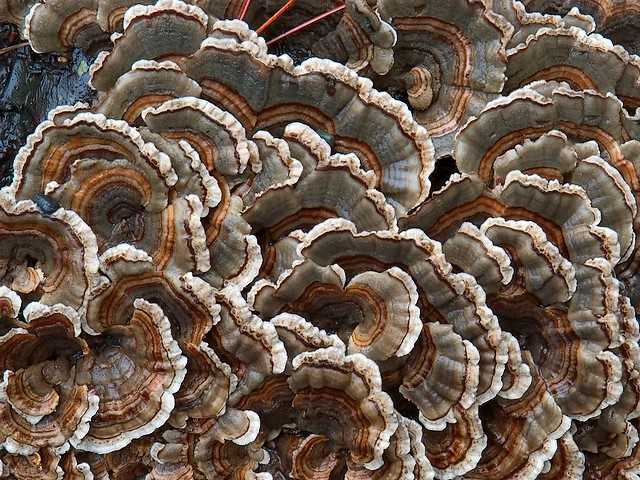 They are typically common, fairly large, and brightly colored – making them one of the most recognizable genera among mycologists and mushroom collectors. “Identifying Wild Mushrooms” with Fraser Simpson – AMMONITES – Making movies for ‘Woodlands TV’ with Claudia Nye. Dear friend and fellow forager Fraser Simpson explains how to identify the AMMONITE mushrooms – namely the most deadly series in the UK. Fraser Simpson – a ‘Happy Haptic’ and Wild Food Forager – has also been making movies with the ultra talented Claudia Nye. Unfortunately there is no golden rule when it comes to identifying unfamiliar mushrooms, edible or otherwise. 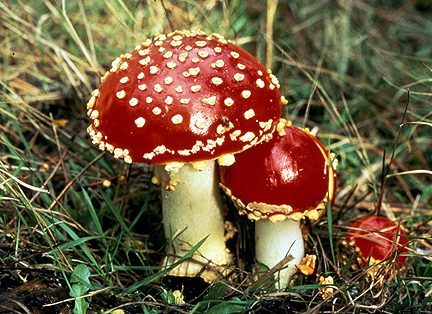 Deadly poisonous toadstools can share the same characteristics as many edible fungi. It helps to have an expert on hand…. See the pilot film here! Apart from being a very knowledgeable forager Fraser is also an incredibly talented professional artist. He is enthralled with the haptic . Taking what is intrinsically a valueless, readily available material, bone, he sculpts beautiful objects using a few basic hand tools most of which are to be found in “granddad’s shed”. The Original Cave Man, Many Tribal artisans around the world, Scrimshanders, French Prisoners of War, Netsuke Makers. 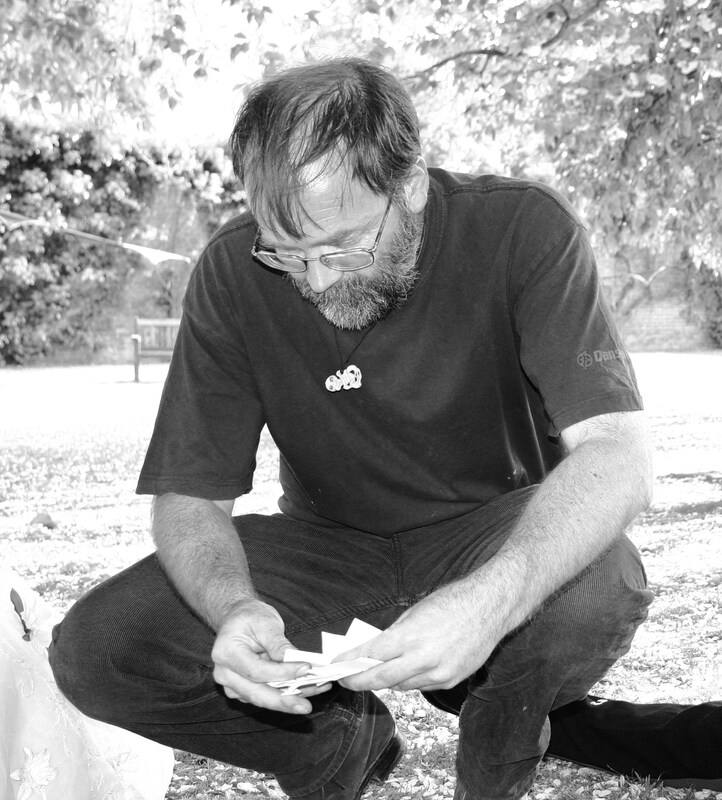 Fraser is currently working on building interest in bone carving through a series of workshops, exhibitions and lectures. He is also making the first tentative steps in collating a book on the subject matter. Fraser’s art harks back to a life more simple when time itself seemed slower and more readily available. A time that can be recreated, he has found, through the practice of bone carving. He is currently working on a project using the bones from the Ox Roast in Windsor which was held to celebrate the Queen’s Diamond Jubilee.